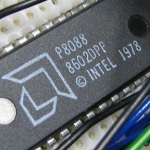 Build your own 8088 computer (unfinished). 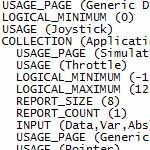 A tutorial on modifying USB HID descriptors. 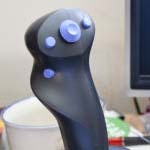 A tutorial on how to build your own USB joystick (electronics).